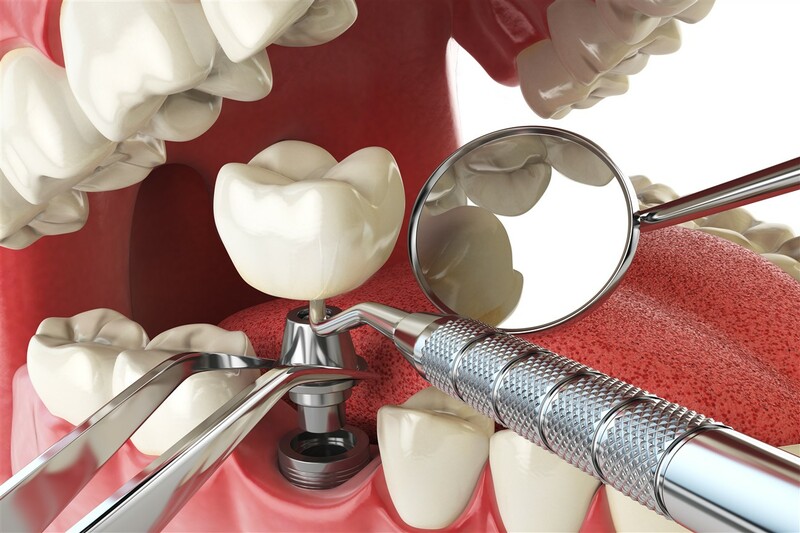 Dental implants are artificial structures placed in a gap in your mouth where a damaged or missing tooth once was. Implants are anchored in the jawbone, or to a metal framework on the bone, and secure an artificial tooth. At one time, dentures were the only option to dental professionals for patients with missing teeth. With dental implants, your dentist can now replace a single or multiple missing or damaged teeth with virtually no impact on surrounding healthy teeth. 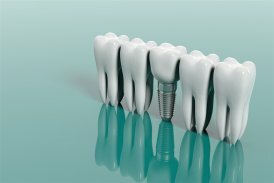 Implants can also be used to secure some dentures and bridges where surrounding teeth are not structurally sound enough. The ideal candidate for dental implants will have sufficient bone density and a healthy immune system to support healing around the implant structure. As with all dental restorations, dental implants require the same level of oral hygiene as your natural teeth, daily brushing and flossing and regular dental check ups, to ensure long lasting healthy results. Today’s implants are custom-made with dynamic materials that mimic the look and feel of natural teeth. The only thing your friends will notice is your beautiful smile! Dental Implants are permanent artificial teeth that restore your smile with the look, feel, and function of natural teeth. Dental implants can fill gaps and correct your smile, visit with our dentist to learn more about your options. Dental implants are a complex and smile changing procedure. As their name suggests, implants require anesthesia and a minor surgery which involves exposing the gums and opening the jawbone to secure the implant. In some cases, antibiotics are prescribed to prevent infection during the healing process. Once the implant is in place, you can expect to wake with a few stitches in your gums. We’ll send you home with comprehensive instructions for care and healing of the implant area, this can take from weeks to months. Once your implant site is healed, you will return to have your custom-made and color matched artificial tooth, the abutment tooth, installed. Your dentist will ensure the shape and color of your new artificial tooth match those of your surrounding natural teeth and check the alignment with your bite. When implants are used to anchor a dental bridge or denture, the implants are installed where needed and the same healing process must be allowed to take place before a bridge can be secured. A dental bridge is a restoration appliance used when replacing several missing teeth to fill a large gap in the mouth. A single or several custom-made artificial teeth are anchored together to form a “bridge” and can be secured at either end by dental implants or healthy natural teeth. 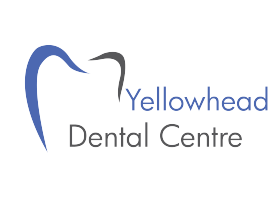 All dental services performed by a general dentist.